So the wonders of nature seem to continue. 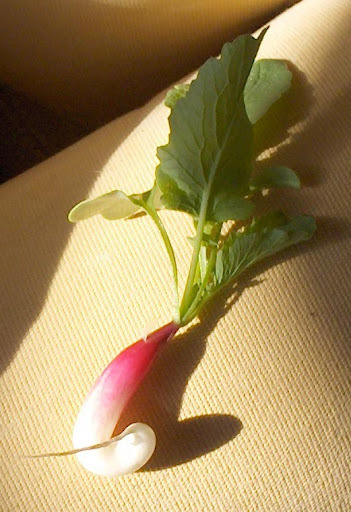 This radish had a moment of indecision before getting back on track. 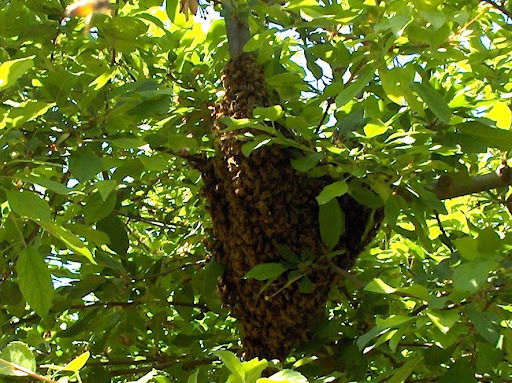 We had an experience this Monday that will stay with me for many years to come, I got to witness a swarm of bees with their new queen. 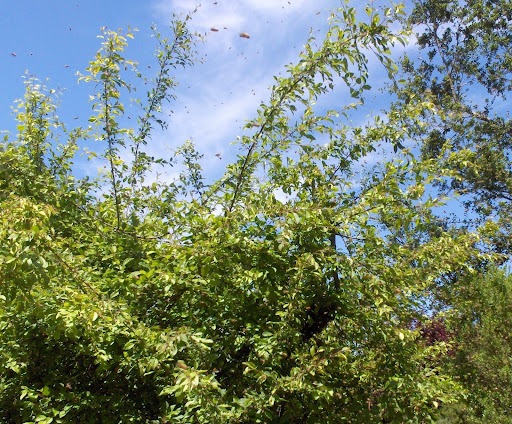 I heard a strange humming from the herb garden and walked out to a cloud of bees buzzing around a crab apple tree. 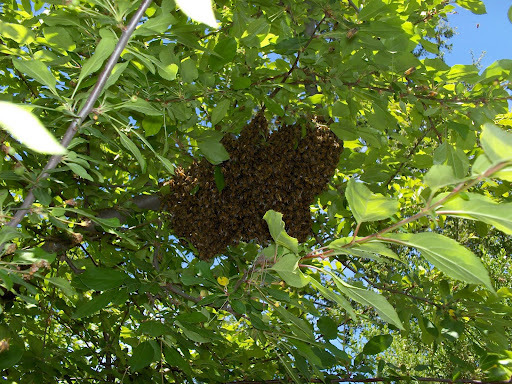 I had seen a swarm moving through the fields before, but this one had decided to settle right next to the house. 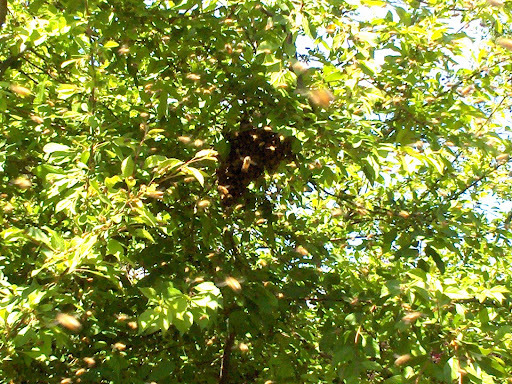 The swarm appeared very calm, and individual bees would bump off of me as I moved closer to get a good look. 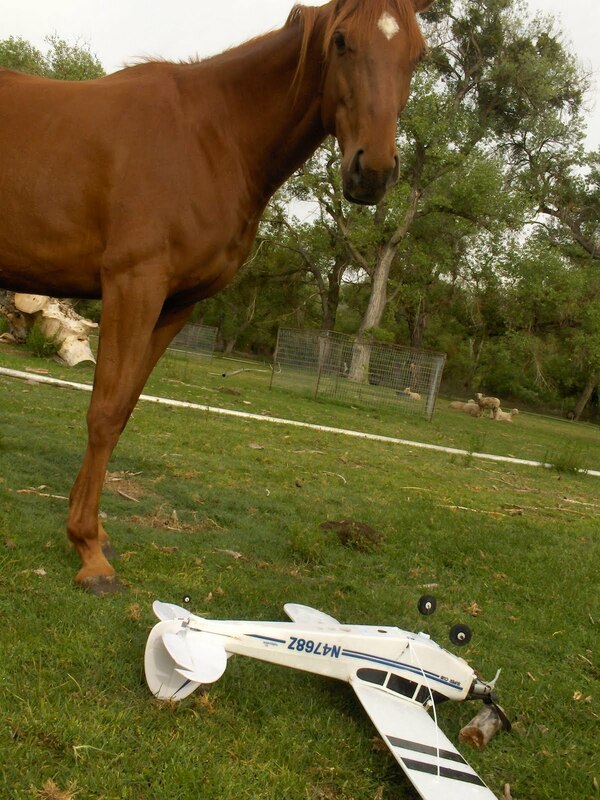 Just another day on the farm…. 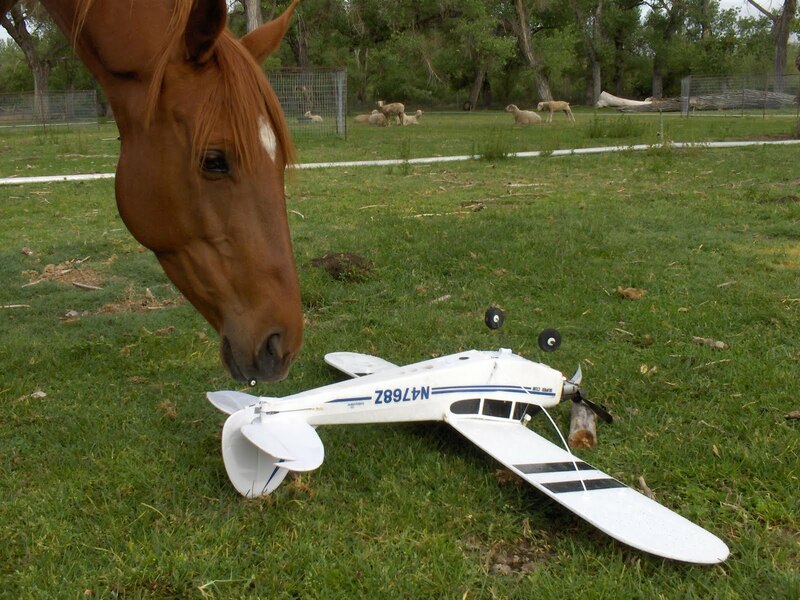 ﻿ So just when you though life was normal, a plane crashes in your pasture. 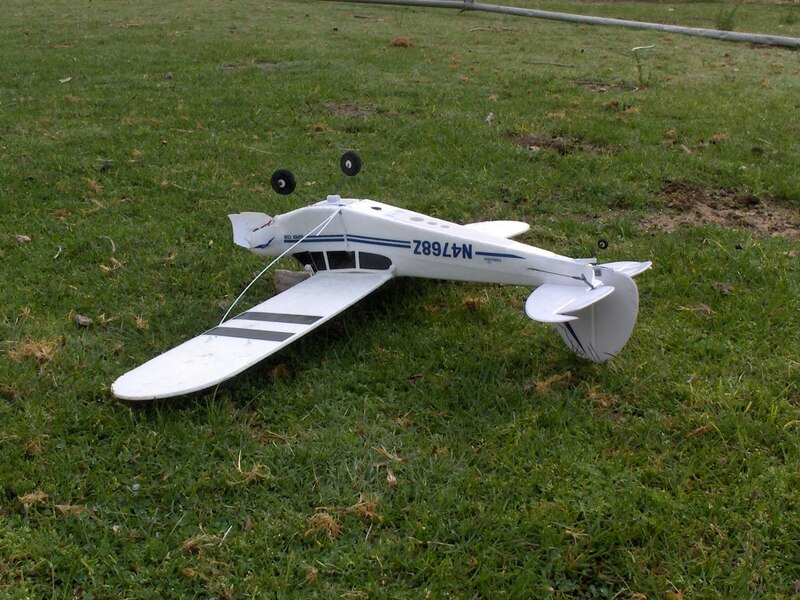 Apparently one of the neighbor’s radio controlled planes veered off course and let gravity win. The more amazing thing was that none of the sheep ate it! ﻿﻿This whole thing is no stranger than the current weather, 80 degrees last week to RAIN and 60 degrees this week! Has Mother Nature given up completely? On a more serious note, if you are concerned about the governments support of Roundup Ready GMO crops please go tot the following site: http://fooddemocracynow.org and help increase our voice! All of us at Windrose Farm!